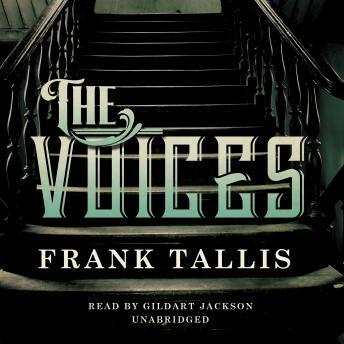 From Edgar nominee F. R. Tallis comes a new novel of psychological suspense that reinvents the classic haunted-house tale. In the scorching summer of 1976—the hottest since records began—Christopher Norton, his wife Laura, and their young daughter Faye settle into their new home in north London. For Norton, the voices mark an exciting opportunity. Putting his work to one side, he begins the project of a lifetime—a grand symphony incorporating the voices—and becomes increasingly obsessed with one voice in particular … someone who is determined to make themselves heard.